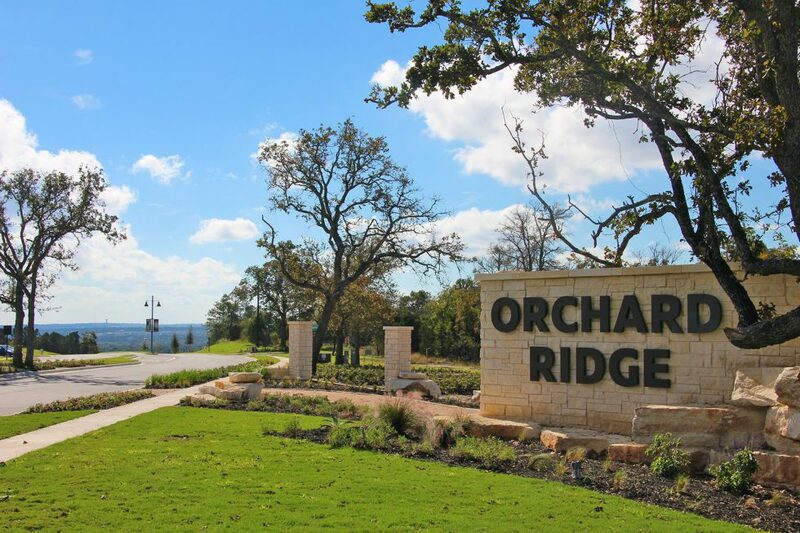 Beautiful scenery isn’t the only thing that makes Orchard Ridge so special. Nearly two miles of hiking, biking and walking trails connect residents not only to their natural surroundings, but to each other. This series of trails also provides easy access to everything else the community of Orchard Ridge offers. Open spaces, neighborhood parks and a playground offer many options for play and relaxation. Get in your workout at the community Fitness Center, stage a pick-up game of soccer on the sports field and, during those hot summer days, cool off in the resort-style pool.